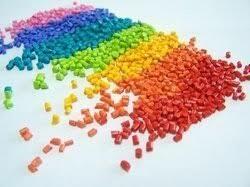 COLOR MASTERBATCH is a compound concentrated from high-quality color powder, base plastic and other additives. 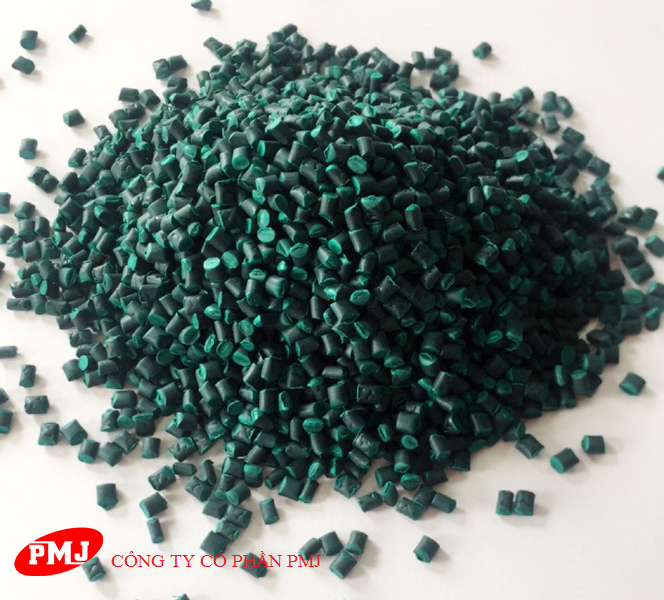 This product is used as an optimal solution for in colorization and cost reduction for plastic products. It enhances final product’s attributes such as UV stabilization, heat resistance, durability in extreme weather conditions. 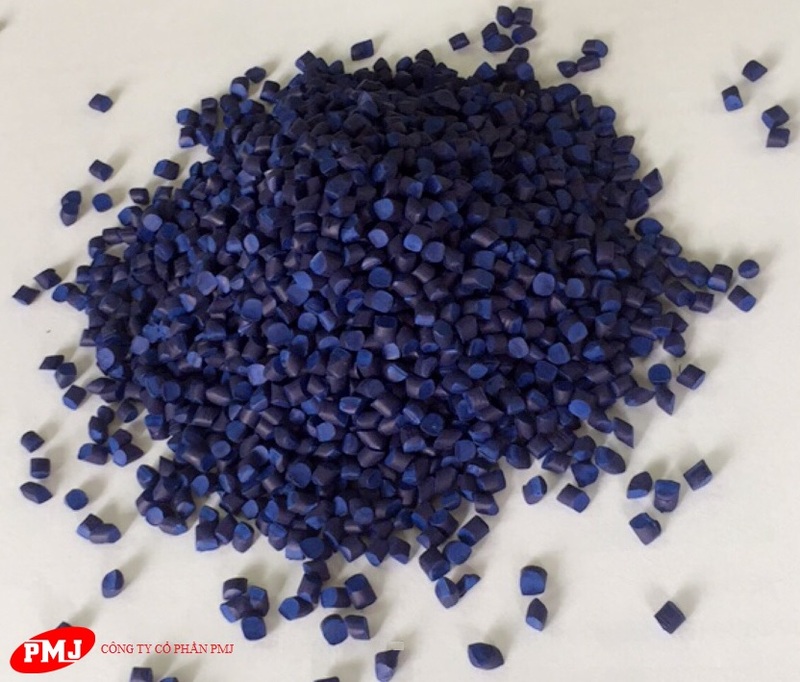 Additionally, with high dispersion rate, heat resistance and eco-friendliness, COLOR MASTERBATCH helps improve final product’s quality for customers. 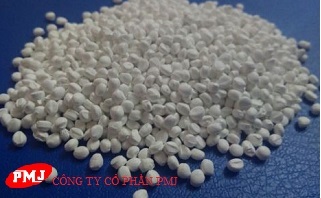 WHITE MASTERBATCH is the combination of premium titanium dioxide (TiO2) powder, base plastic other additives. 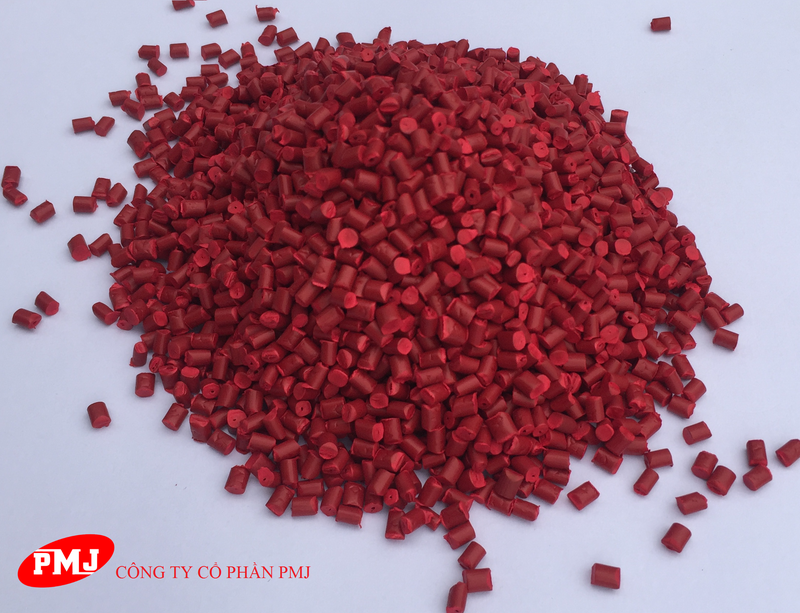 Usage rate of TiO2 is up to 70%, which increases whiteness and decreases transparency of plastic products. COLOR MASTERBATCH is the combination of high-quality color powder, base plastic and other additives. 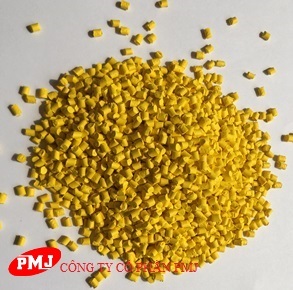 This product is used as an optimal solution for in colorization and cost reduction for plastic products. It enhances final product’s attributes such as UV stabilization, heat resistance, durability in extreme weather conditions. 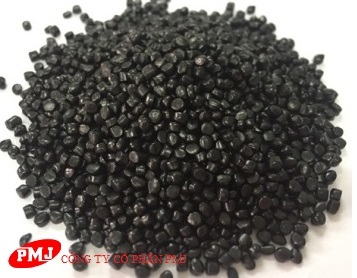 Additionally, with high dispersion rate, heat resistance and eco-friendliness, COLOR MASTERBATCH helps improve final product’s quality for customers.